More than four million Syrians have fled the country, yet 13.5 million people remain in need of humanitarian assistance within Syria. Nearly half of them are children. Many have lost their communities, friends, neighbours, and family members. 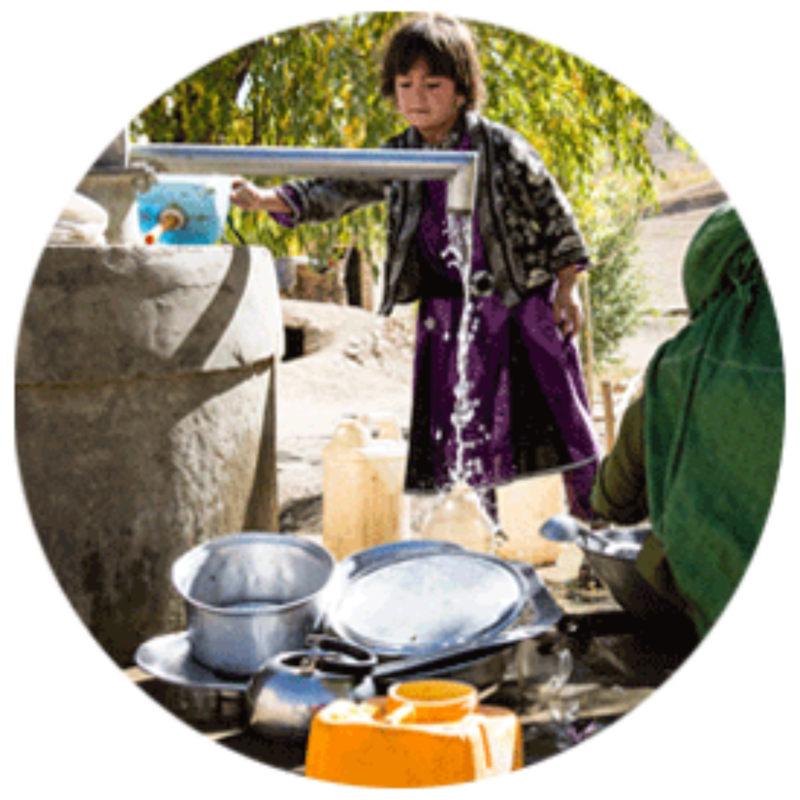 Many more lack access to basic services such as health care, water, sanitation, and education. Since registering in the country in since early 2015 and opening an office in Damascus, Medair’s Syrian and international staff have been working to meet these most pressing needs. Medair is responding in Rural Damascus, Homs, Aleppo, Dara’a and Deir Ez-Zor. Many communities have been overwhelmed by the influx of people fleeing the crises; people have been displaced near and far. With little health services still functioning, host communities are overburdened. In response, Medair is helping to rehabilitate primary health care facilities and to facilitate training for health staff, so that more people can have access to the health care they need. Medair is also providing training for community health volunteers and supporting malnutrition screening and treatment. The influx of people to urban areas stretches the clean water supply. In an effort to minimise the risks associated with a lack of safe and sufficient water, Medair is helping to increase the water supply in urban areas. Medair also helps the most vulnerable households in these areas by providing water storage tanks or similar facilities so that households can store water more easily and are better able to cope with daily fluctuations in supply. 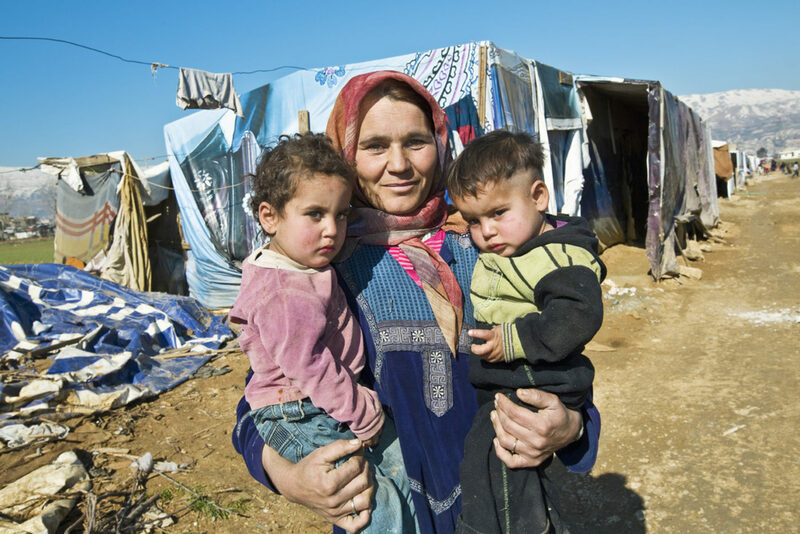 The most vulnerable families who flee do not have money to rent an apartment or relatives they can stay with. Often they end up in unfinished or damaged buildings which are concrete shells with no doors or windows, open unsafe stairways and no electricity or running water. Medair is helping with the distribution of non-food items such as blankets, mattresses, stoves and with the, repairs to substandard dwellings and household adaptions to specifically assist people who have disabilities. 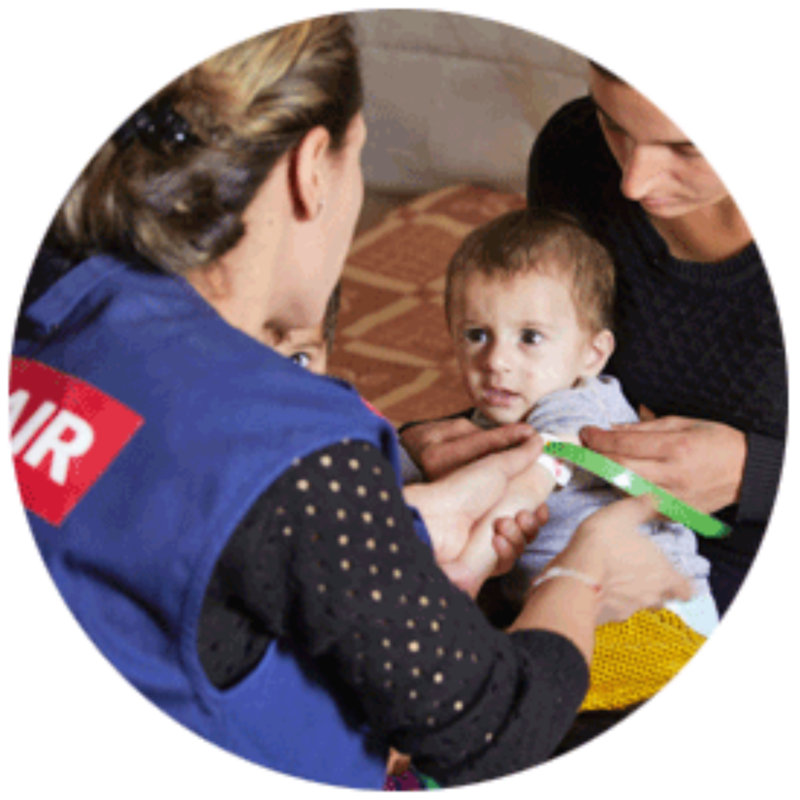 Medair is one of a limited number of international NGOs currently registered in Syria, and we coordinate with these NGOs and UN agencies, as well as with the Ministry of Health, the Ministry of Water Resources, the Ministry of Local Administration and the Syrian Arab Red Crescent (SARC). Medair staff undertake field visits in person to all potential sites to independently assess needs before a project location is confirmed, impartially prioritising the needs of the most vulnerable. 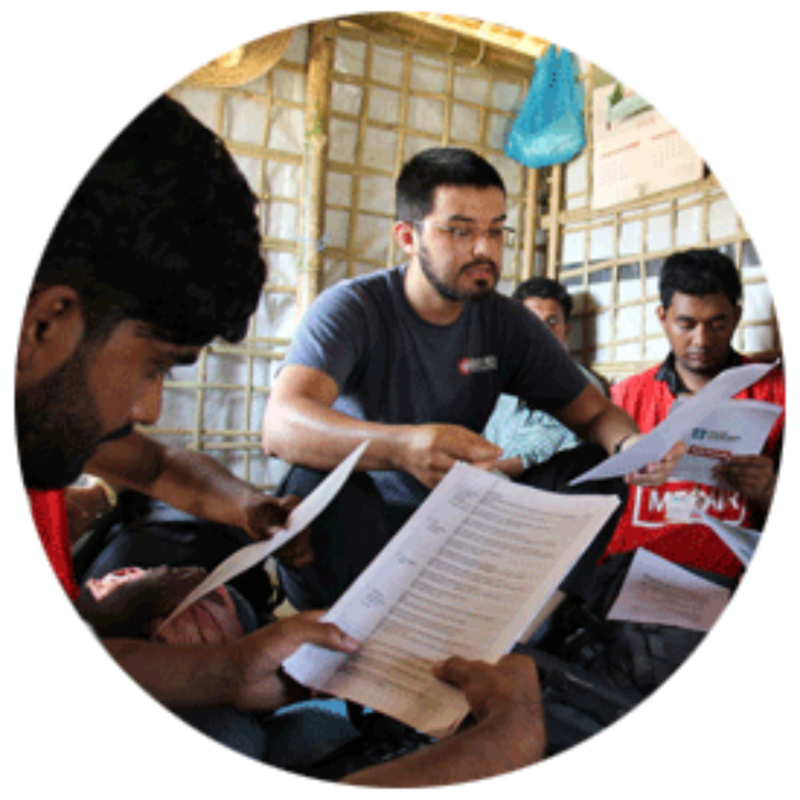 Medair independently selects contractors for works or supplies and does regular on-site follow-up to monitor progress, maintaining direct oversight of the delivery of services that we support. 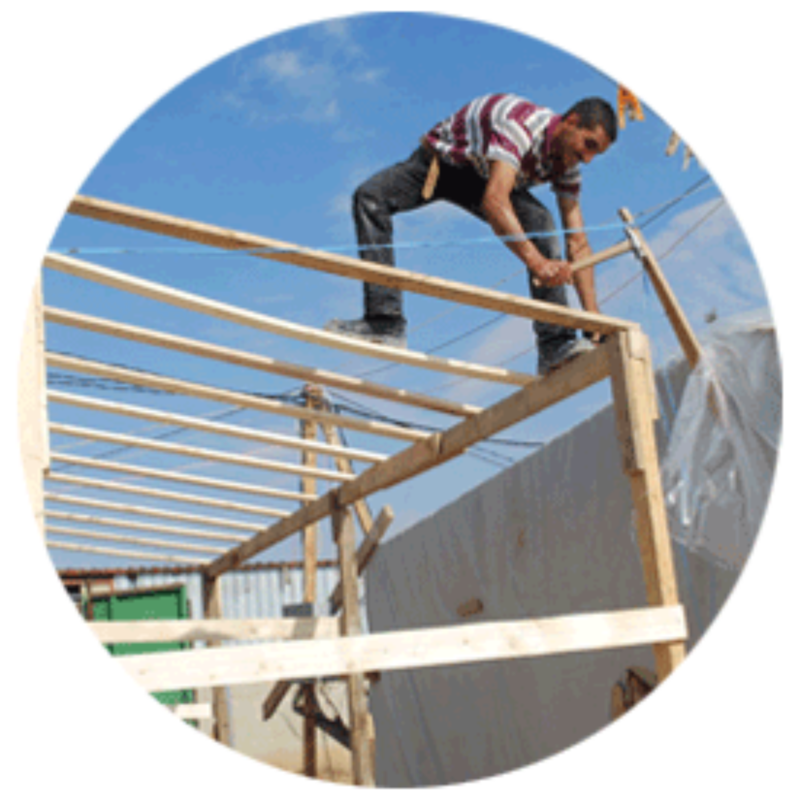 people in unfinished or damaged buildings benefited from shelter kits, winter items e.g. stoves and non-food items e.g. blankets and mattresses. Five-year-old Khalid is lightning fast and full of energy. There’s just one catch: Kahlid cannot stand, walk, or run on his own.